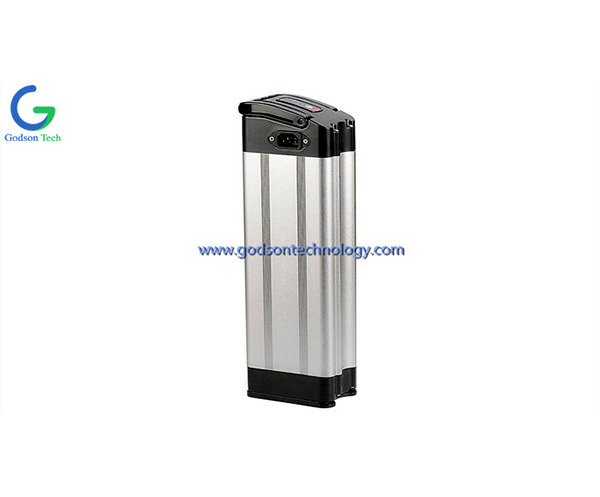 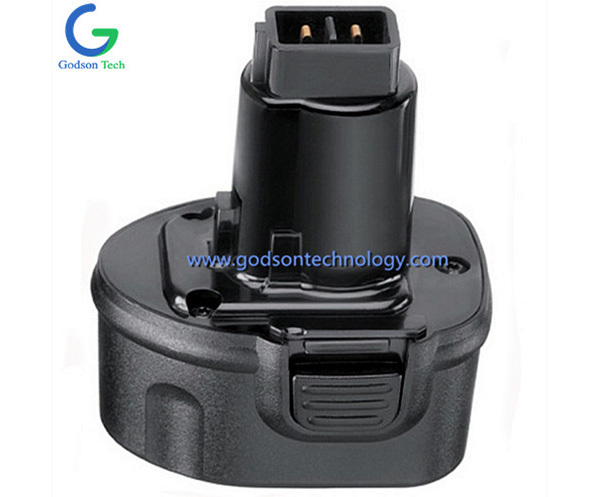 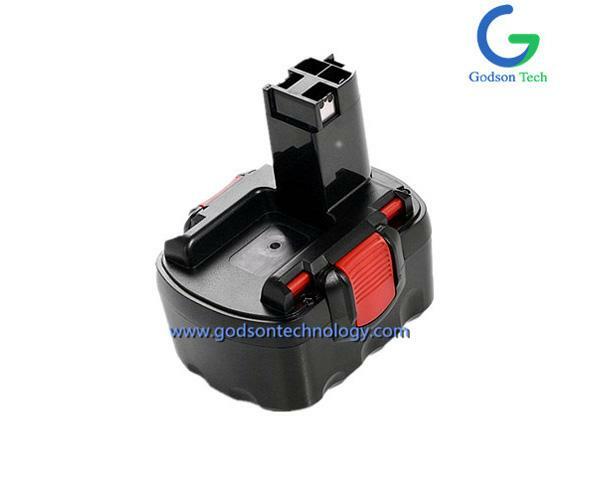 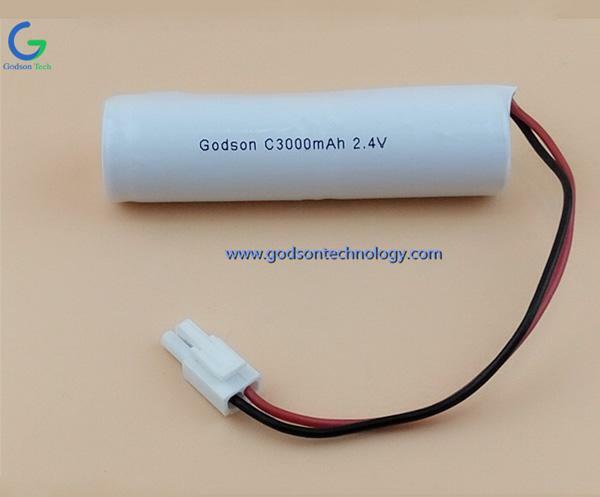 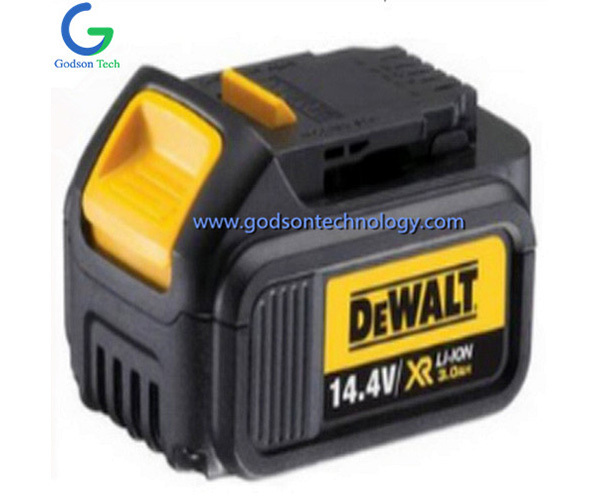 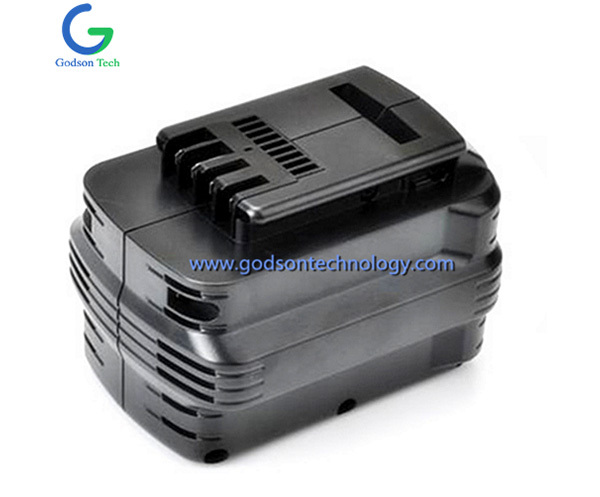 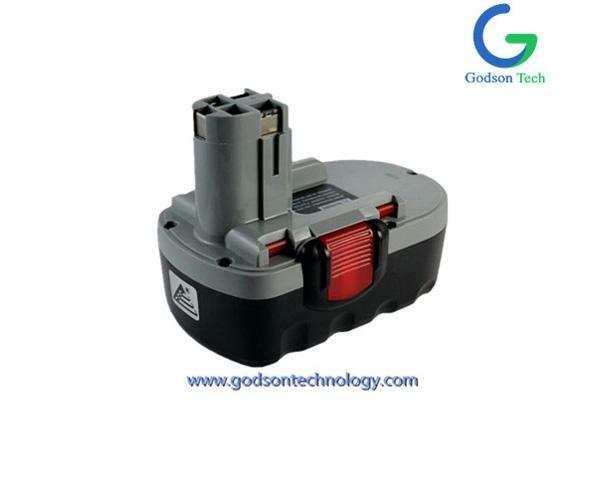 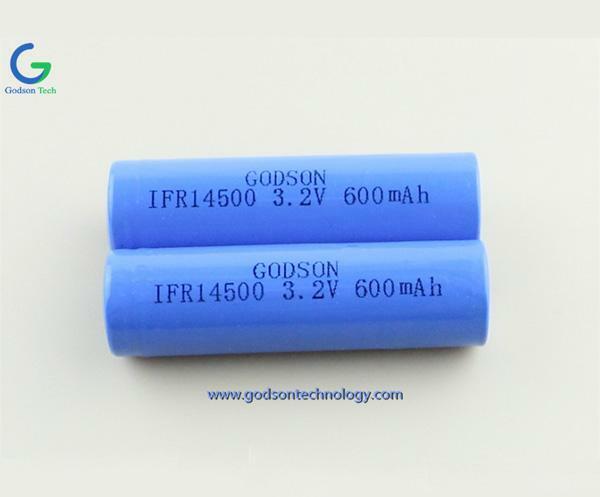 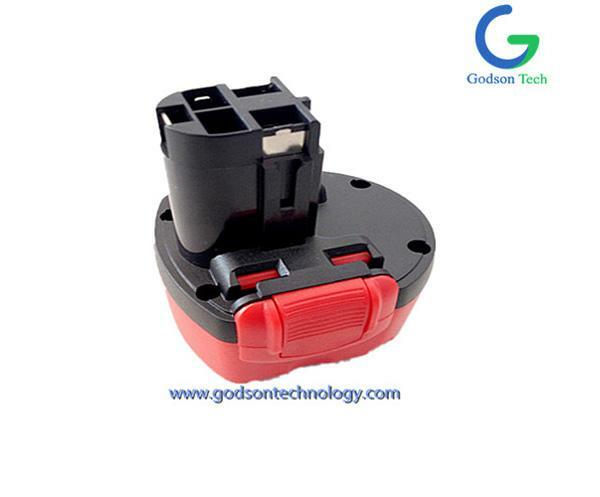 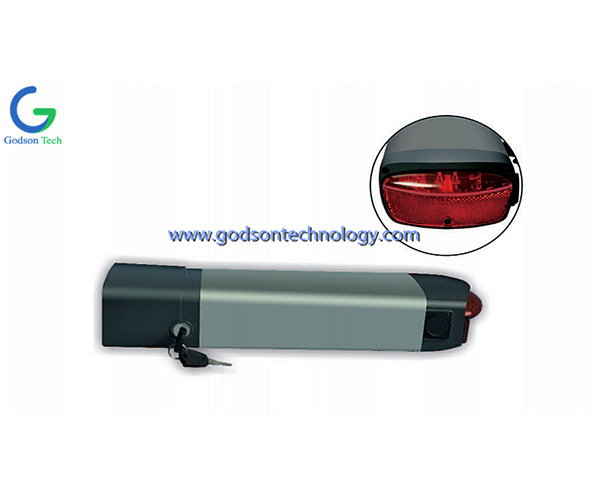 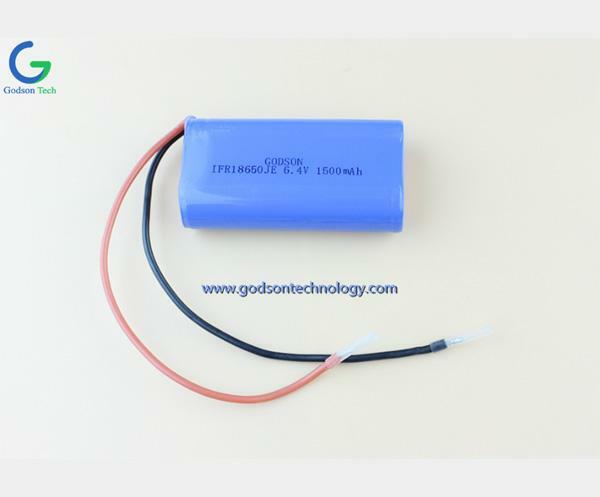 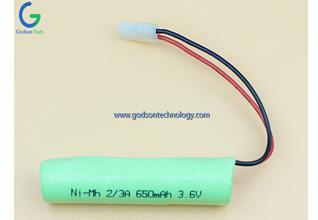 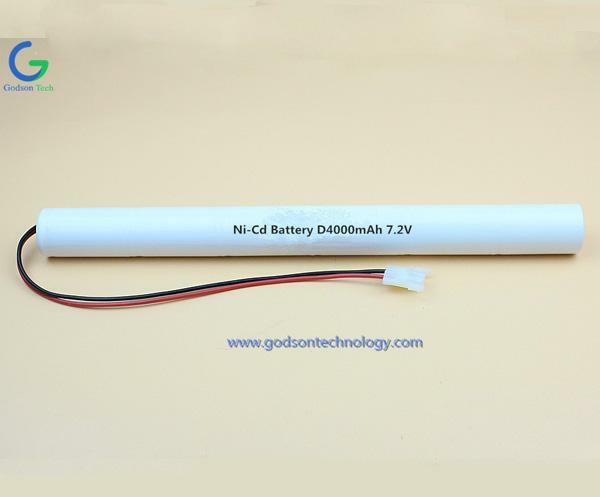 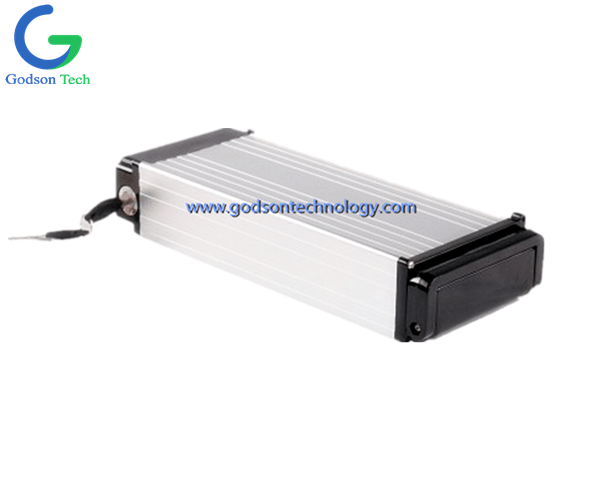 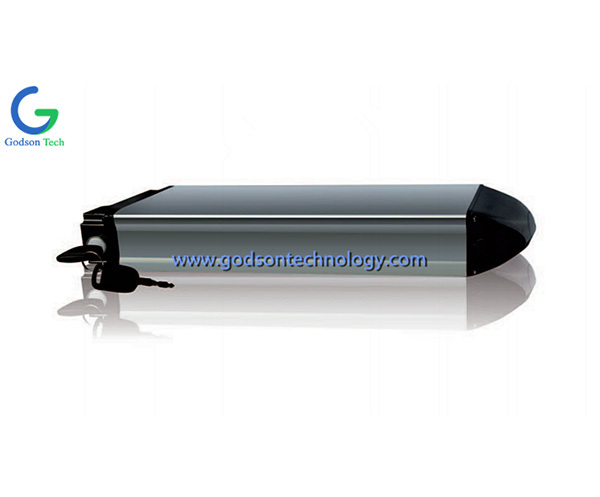 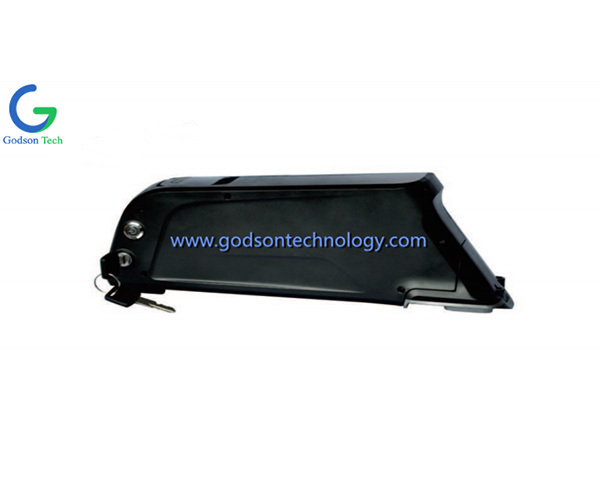 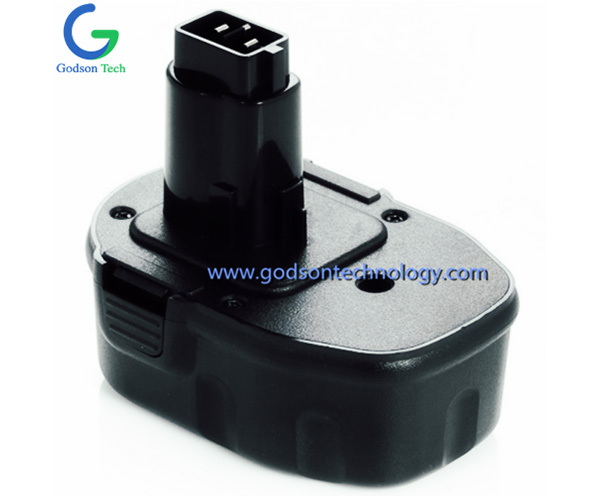 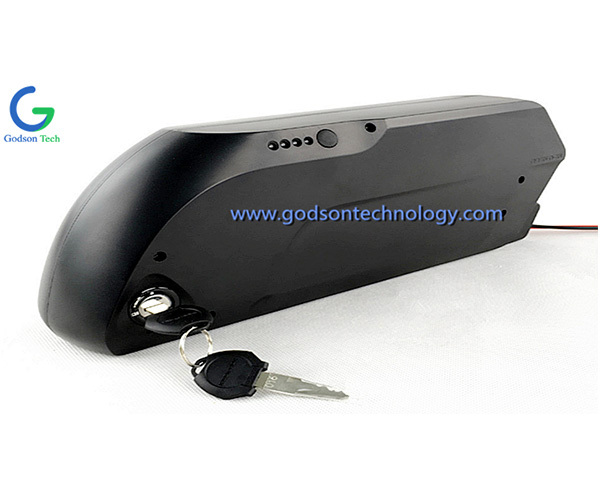 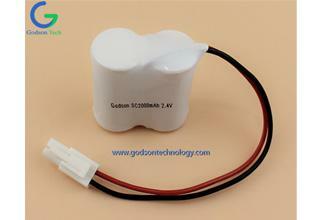 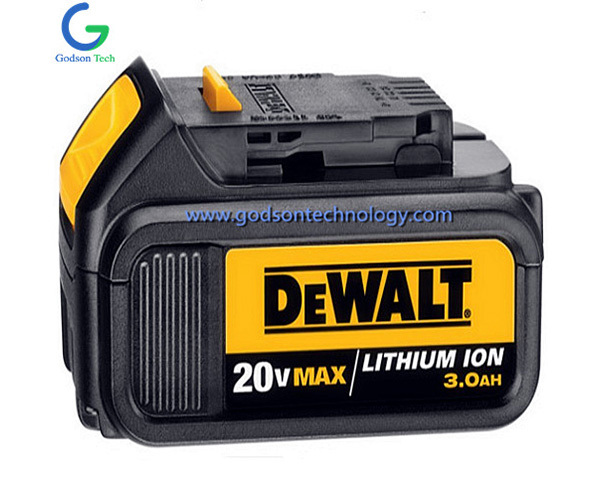 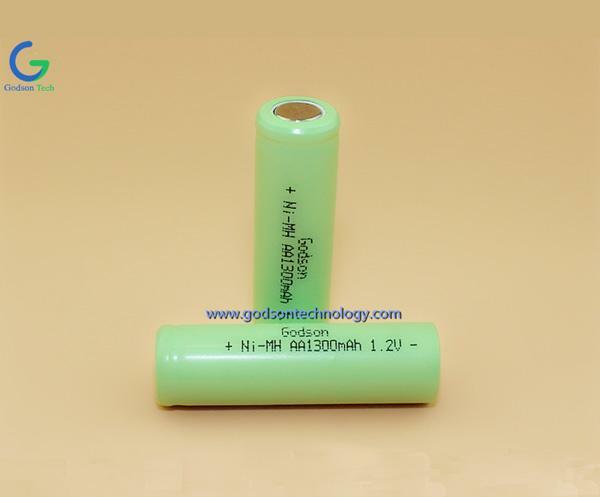 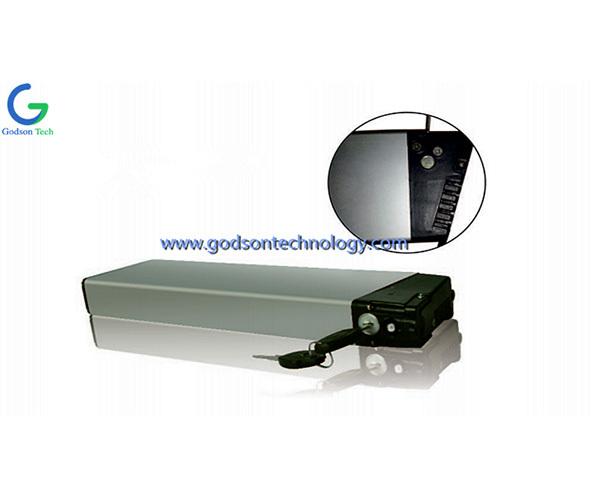 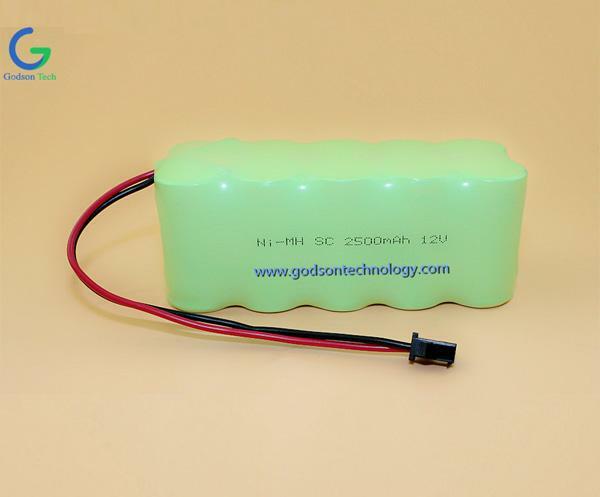 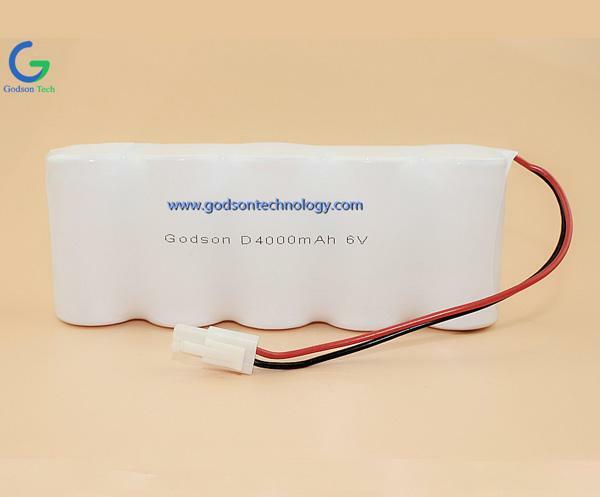 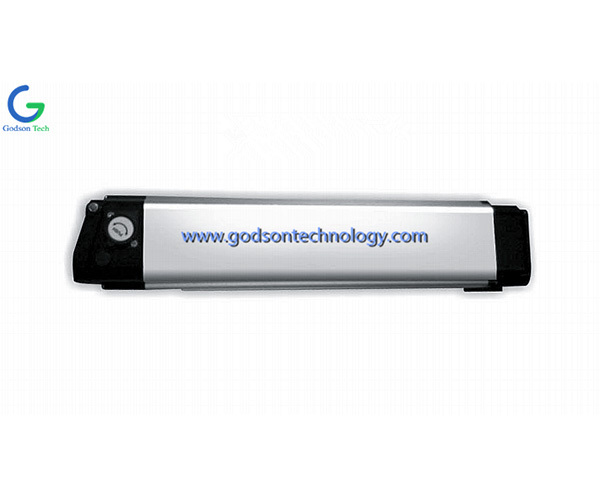 Godson Technology Co., Ltd. is a globally trusted supplier and manufacturer of emergency lighting battery, emergency lighting products, E-bike battery and power tool battery, whose batteries range covers Ni-Cd, Ni-MH, LiFePO4, Lion-polymer and other relevant lithium batteries. 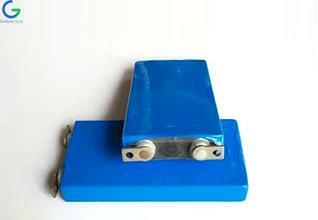 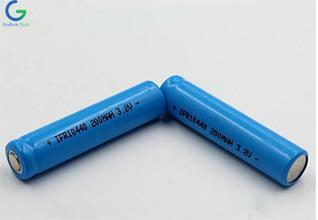 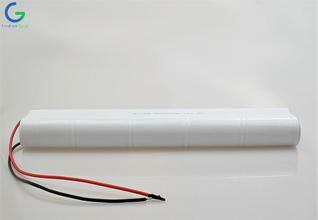 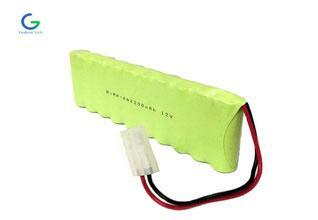 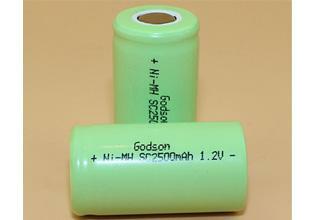 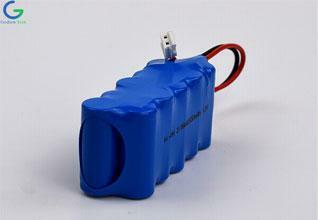 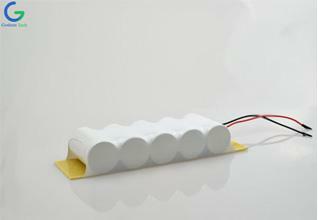 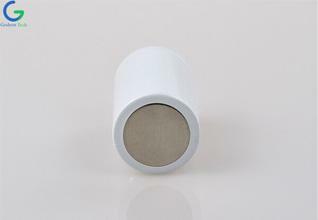 Dating back to the year of 1993, we have already had 20 years’ experience in battery industry. 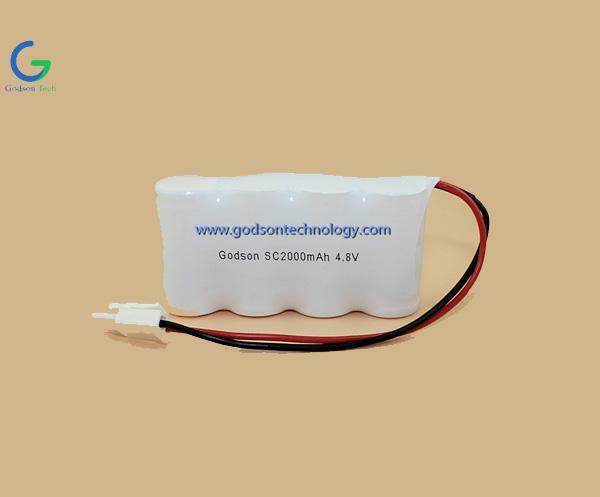 We have started to focus on emergency lighting battery and emergency lighting products since 2010, and concentrate on E-bike battery and power tool battery since 2013.